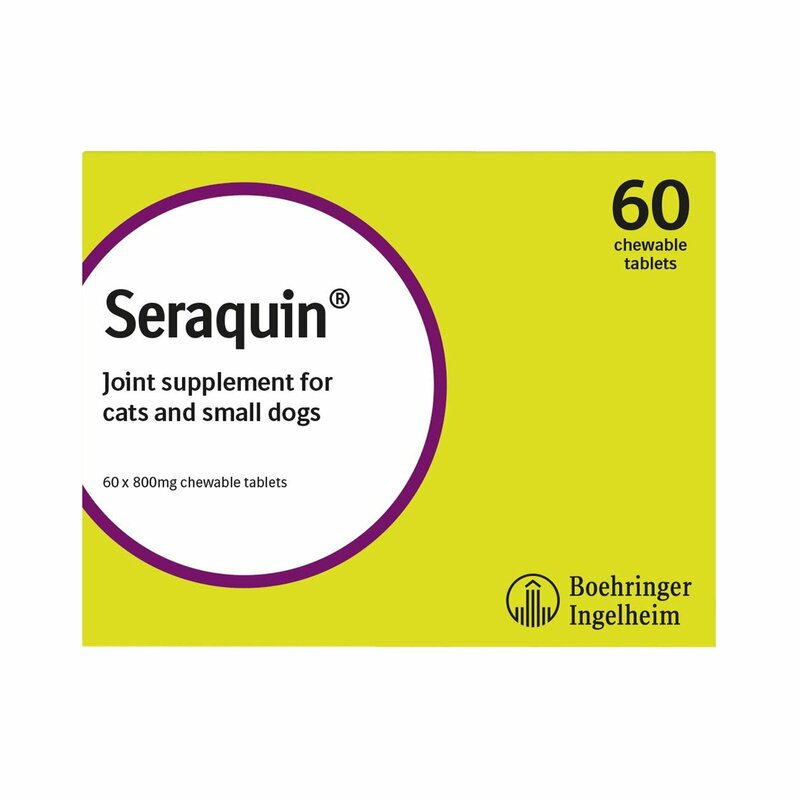 Seraquin is an excellent joint supplement containing natural ingredients such as Glucosamine and Chondroitin. 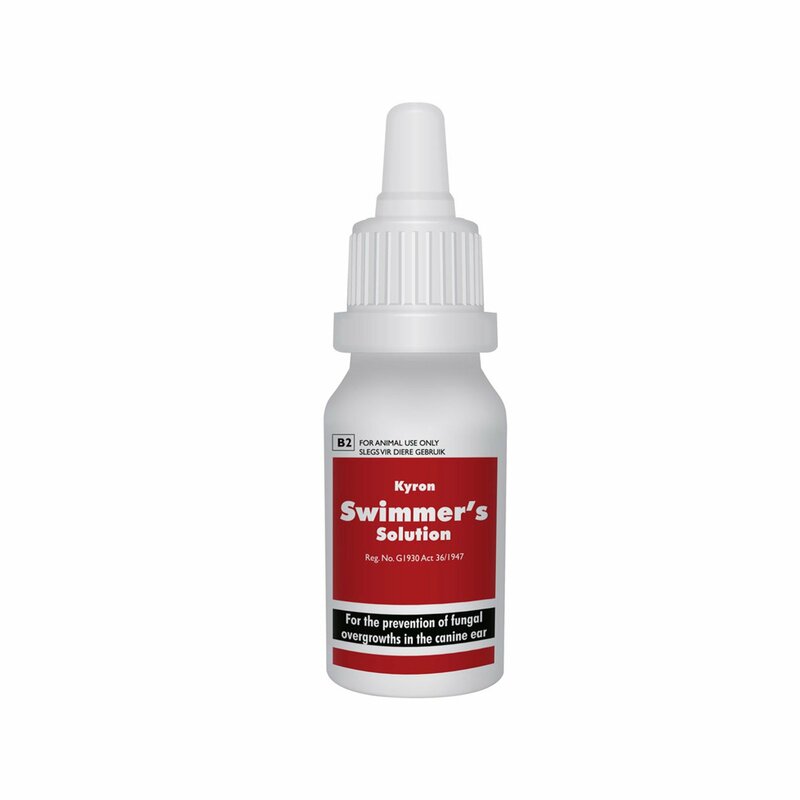 This supports the cartilage system and prevents joint deterioration due to age and injury. 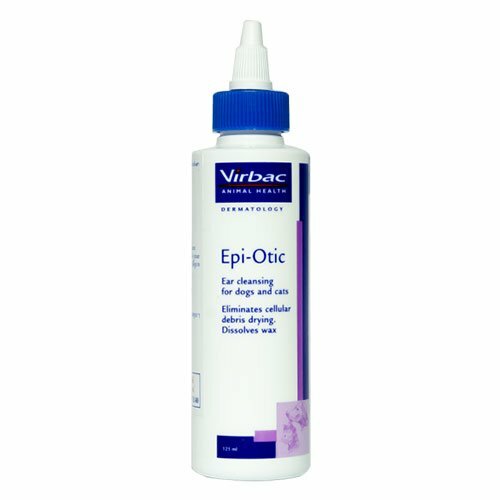 As formulated with natural ingredients, it does not have any side effects. It remarkably reduces pain and helps to improve mobility in aged dogs. When you find that your dog is facing problem while jumping, walking or is reluctant to play or is suffering from stiffness, it is high time to provide joint care. 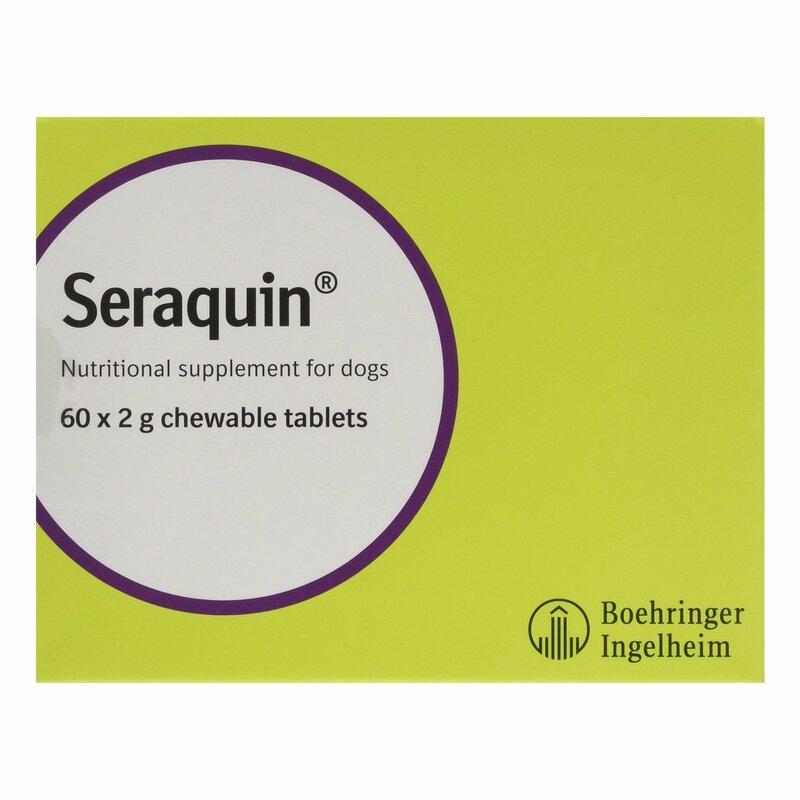 Seraquin is a veterinary joint support supplement for dogs. This highly palatable supplement provides natural support to joints and maintains healthy joint function. Treatment with Seraquin reduces pain and inflammation due to arthritis and improves total health of your pet. Dosage depends on bodyweight of dogs. For dogs less than 10 kg, provide 1 tablet daily. For dogs weighing 10-20 kg, provide 2 tablets daily. For dogs above 20-40 kg, provide 3 tablets daily. Above 40 kg give 4 tablets. 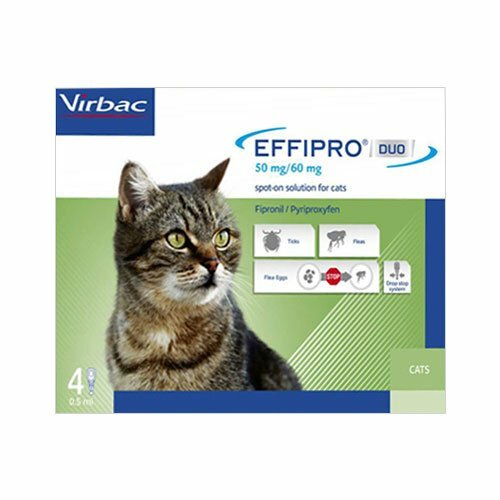 Continue this dosage for initial treatment of 4-6 weeks. Follow with maintenance treatment by reducing the dose. For dogs weighing less than 10 kg use Seraquin 800mg. Store it in a cool and dry place away from damp places. 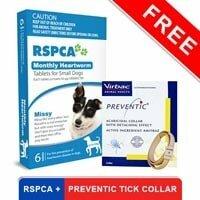 Consult your vet first before treating your pet with Seraquin. I purchased Seraquin for the first time as a trial approx. an year ago. Since then I don't trust any other brand but I am quite comfortable using this only. It has shown such great effects. My doggy had stiff joints and then he became well and walking and jumping around like he is a kid again..
9 of 71 found this review helpful. 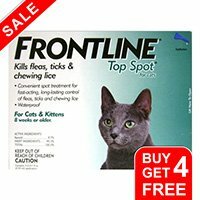 I have a small dog that has the patella issues on both of her back legs and when i give her this product consistently she gets around much easier especially when it is the rainy, damp weather. I haven't purchased in awhile but have money in budget to buy this again in June 2017 and will continue as i did see major difference in my Dog! Genuine branded product purchased at an amazingly low price!! My 12 year old Border Collie finds this treatment highly relaxing since he has started to get a bit stiff with age. It is also extremely reasonably priced at this online store. 402 of 456 found this review helpful.